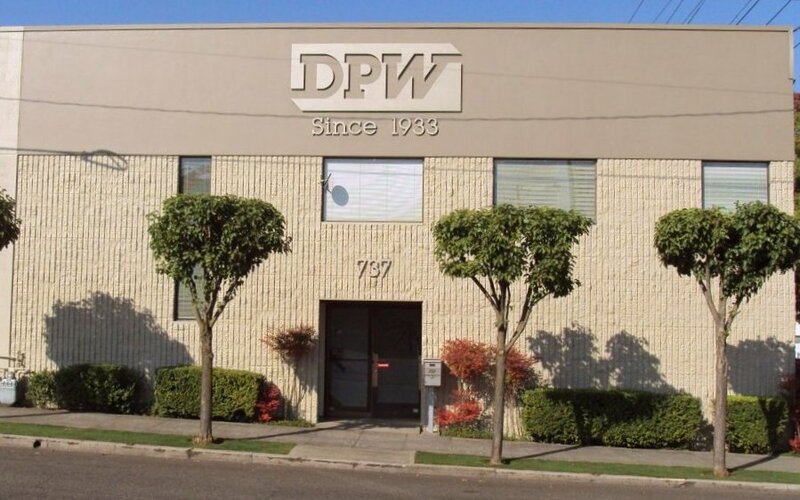 DPW is a privately held company based in Portland, Oregon. We are driven to "do whatever it takes" for our customers. For over 85 years, we have created many long term customer relationships that are only achieved by continually delivering their product on time, on cost, and on specification, every single day. We welcome the opportunity to develop these types of relationships with new customers. Our manufacturing expertise includes design and manufacture of new tooling, pattern equipment and fixtures, component replacement and comprehensive tool repair and refurbishment. We have dedicated, highly skilled employees, and state of the art technology in the CAD/CAM, 3D scanning and 3D printing fields, ready to serve your needs.